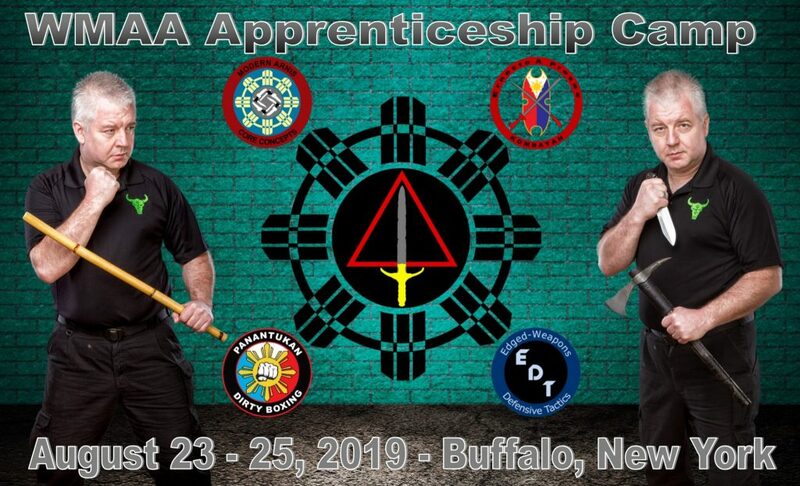 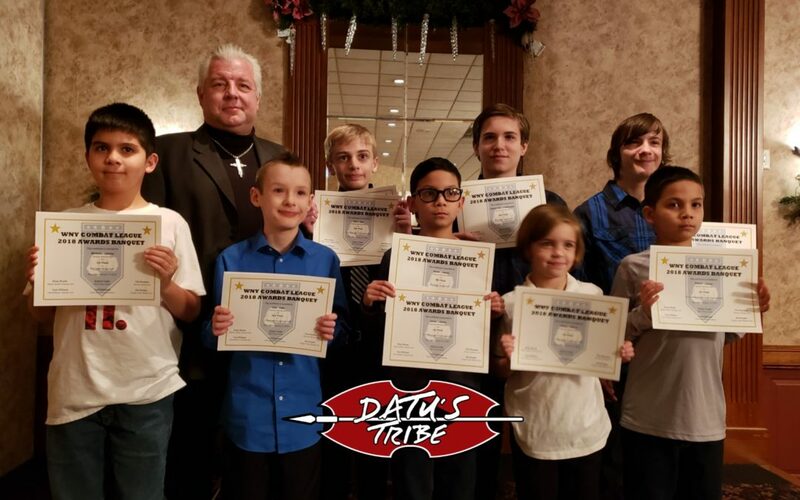 Datu Tim Hartman, President and Technical Director of World Modern Arnis Alliance, is one of the most sought after instructors of Filipino Martial Arts in the world. 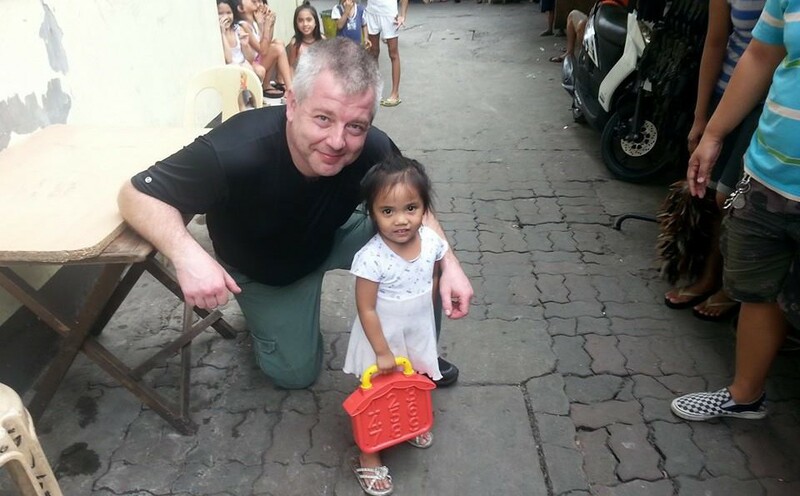 Hartman has conducted seminars in Canada, Germany, Sweden, Denmark, Poland, Barbados, Venezuela, Chile, Italy, the Philippines, the United Kingdom, as well as the United States. 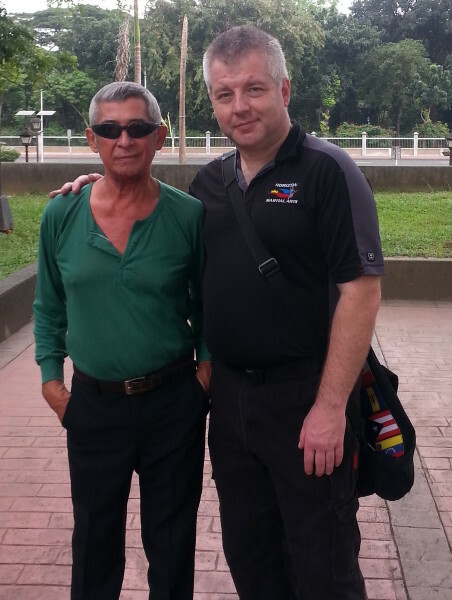 Hartman is one of six people in the world to hold the title of “Datu” or chieftain in Modern Arnis. 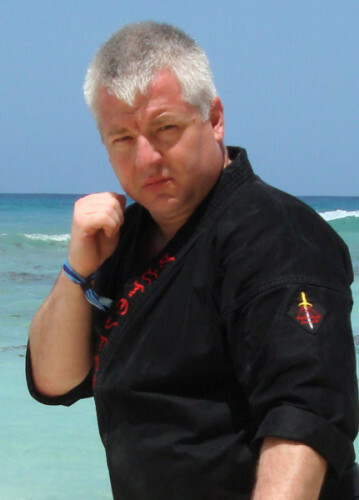 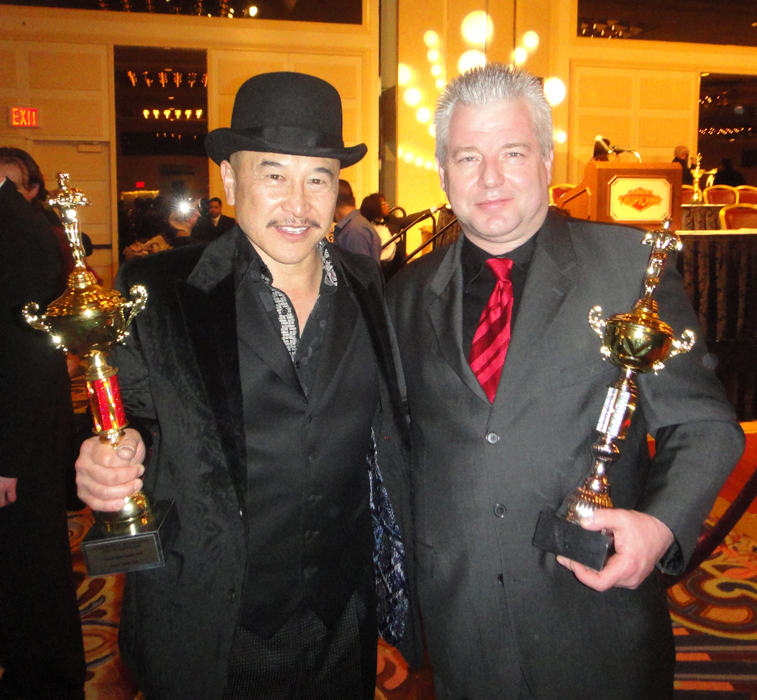 His 6th degree Black belt was personally awarded to him by Grand Master Remy Amador Presas. 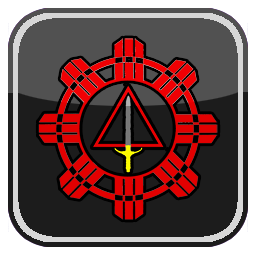 Hartman’s current rank is Grand Master, awarded by Remy’s brother, Ernesto.